Instead of having this as a specific edition of PHP this will be for specific updates from this month forward for PHP (like the Wordpress, CSS and HTML sticky threads). The newest version of PHP – 7.1.0 – is already at RC6 (Release Candidate 6) status, which means it will be out soon. 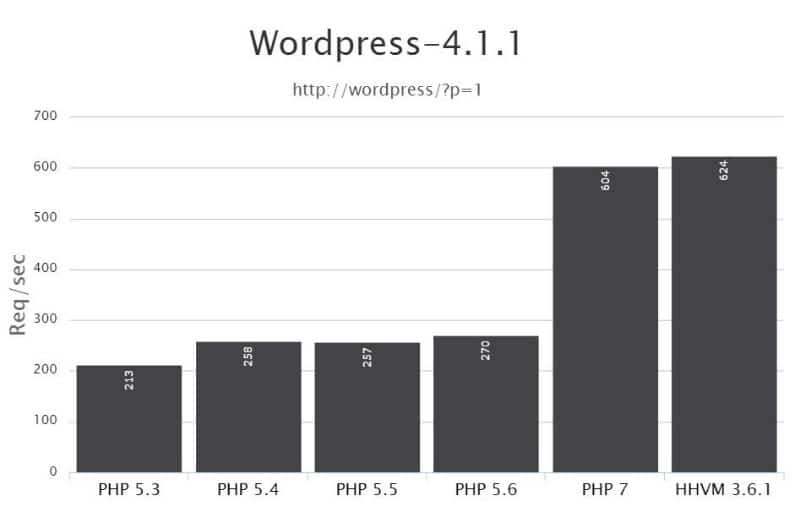 That's a lot of changes and finally it's time to move from PHP 5.X! Last edited by J. H. Rasmussen; 05-19-2017 at 01:23 PM. Have you got any information on these bugs? 7.0.22 has fixed many bugs.